Let’s flashback to my first blog post. How cute! I had no idea what I was doing, just typing along. I went grocery shopping today with my mom to grab some comfort snacks for my trip! I am banking on loving the food in Spain, as I’ve heard its the bee’s knees, but my favorite bar or SIXTEEN never hurt. 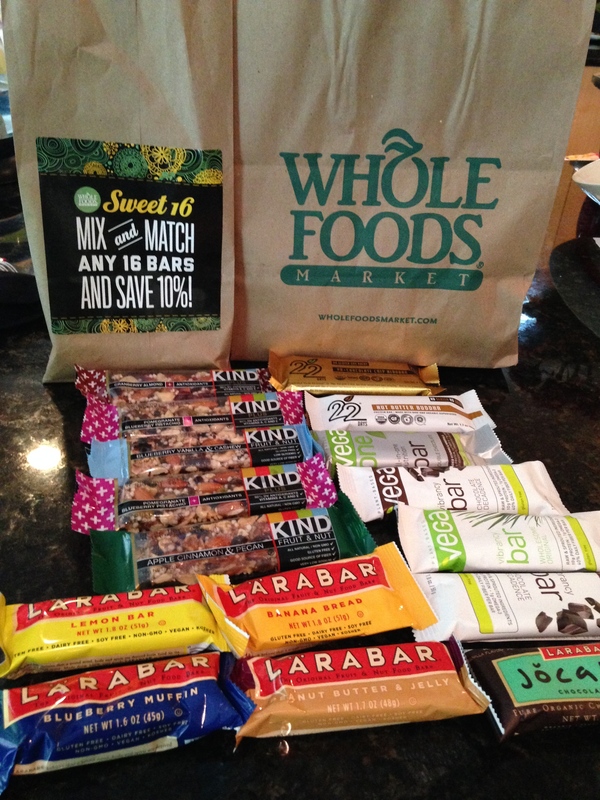 Gotta love the Sweet Sixteen bar deal at Whole Foods! They know how to hook a girl up. I also had to stop by their amazing buffet and grab some of my favorites, without failing to try something new. I make myself get at least one new thing every time. I haven’t not liked one thing yet. 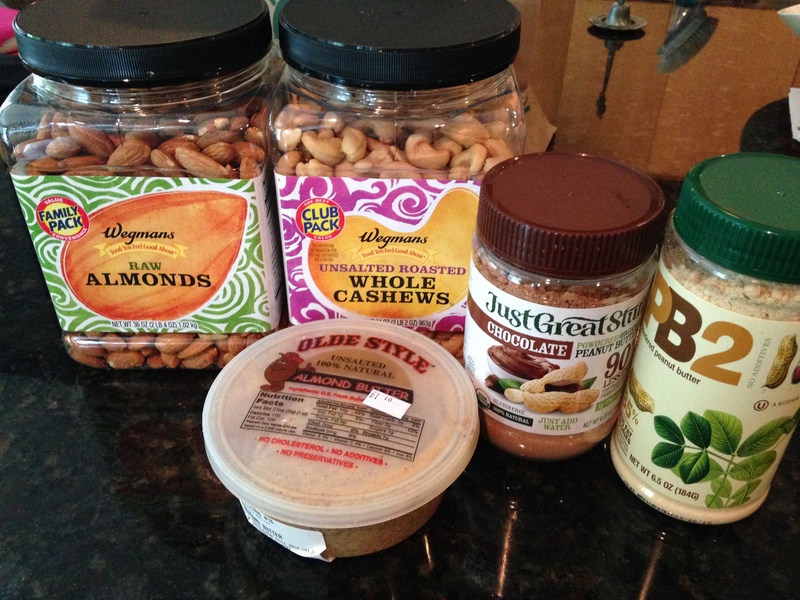 I need to look further into Spanish customs, but I am hoping to bring some nuts and nut butter with me too! I also started a group chat last night with all my Barcelona roommates, as our housing specifications were posted yesterday, and let’s just say, I think we’re all going to get along just fine. On top of all being from different states through out the U.S. and bringing our own little piece of diversity, I had mentioned I wanted to join a gym once we arrived and not one, but all of them expressed how avid they are about staying active and adventurous. We have plans to go hiking, go running in town, travel everywhere, EAT everywhere, visit an ice bar (? ), and of course beach it like everyday, while making sure to show each other our gym moves. Oh yeah, and I guess go to class too. There are 6 girls living in my apartment, which sounds a little dangerous, but with these ladies, I couldn’t be more excited! 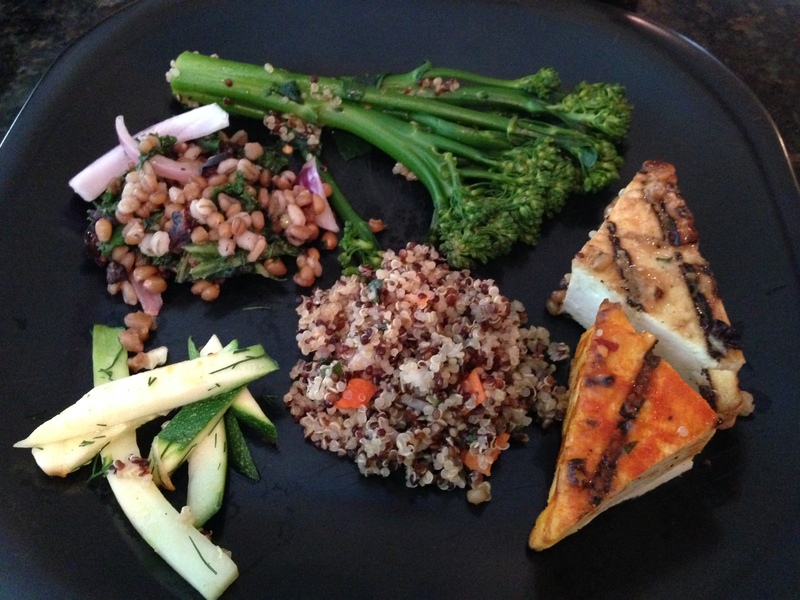 I’ve been trying my best to eat even better than usual in preparations for las playas de Barcelona. I’m essentially just trying to lean out a little more in my week leading up. In doing this, I’m cutting out coffee, so that includes my coconut or soy creamer and Truvia sweetener, excessive fats (not too much nut butters, nuts or oils! ), and carbs past lunch time. I’m also trying to incorporate more green smoothies, teas and water. Hopefully I see a little pay off and if not, that’s okay, I know it’s excellent for my bod. 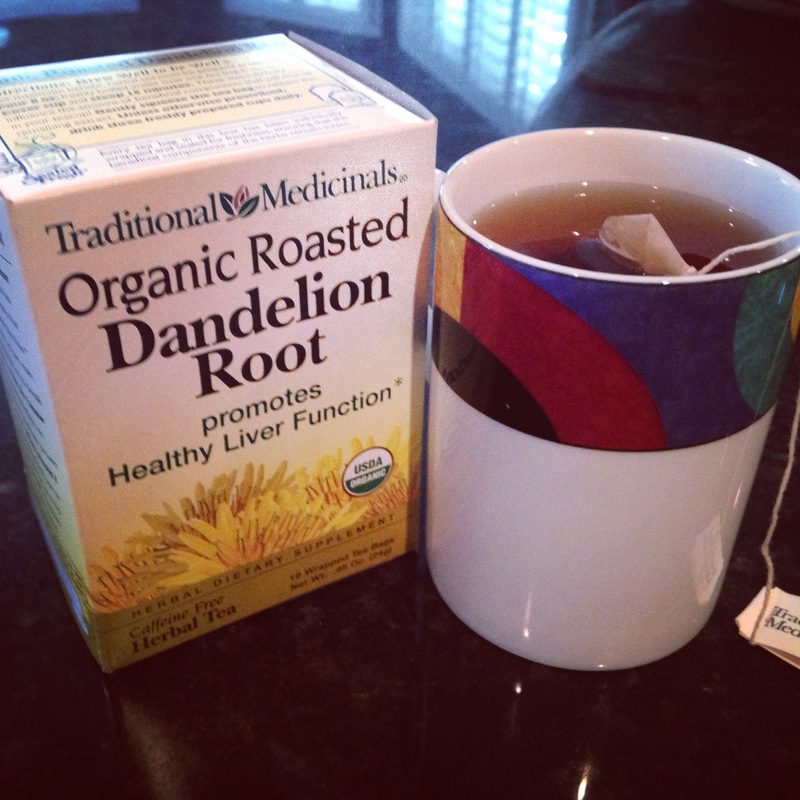 I forgot how awesome dandelion root is for you! You’ll definitely be finding me downing this tea all week. I have yet to start packing. I’ll hopefully get to that tonight. How will I ever fit 6 weeks worth of stuff into one suitcase under 50 lbs?! I don’t really think this will be possible given my history. Well I need to grab some food before I head to my brother Kyle’s lacrosse game! 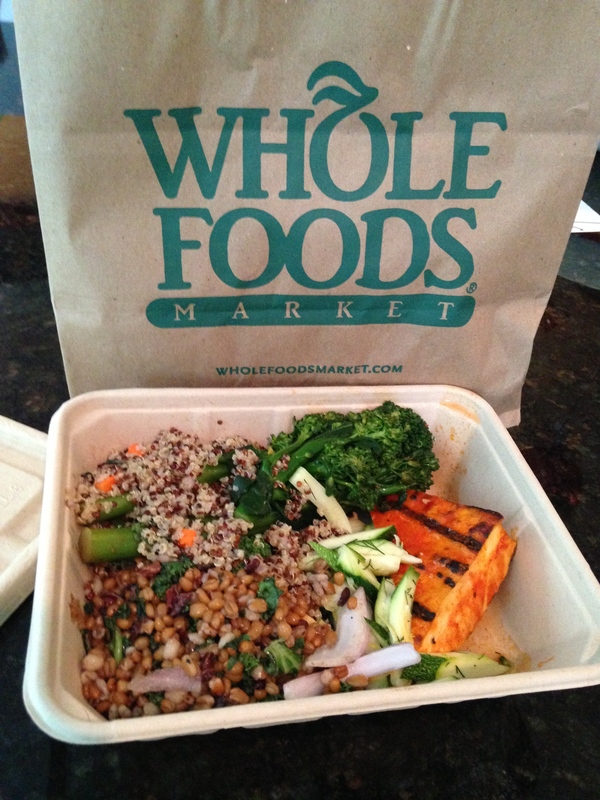 My thoughts keep taking me to the rest of my Whole Foods fixings. Talk to all you chowido-ees later! < Previous Where Has the Time Gone?